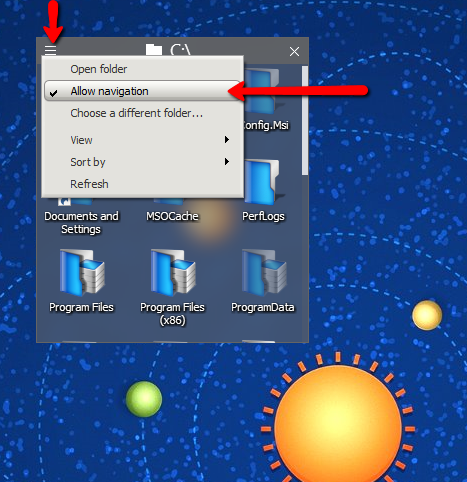 Within Fences 2, I was able to open a folder just by double-clicking on its icon. Within Fences 3, I also have to hold down the Control key to do the same. How can I set it to open a folder just by double-clicking as it did in Fences 2? Please let me know. Thanks in advance for the help. Totally our fault. We have settings all over the place. To clarify, is this a portal? I do not see those settings in my fence. Not a portal, just a fence.